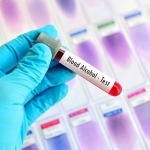 Getting a DUI can lead to very serious consequences. In Arizona, you will face fines, possible jail time and a license suspension. If you are a commercial driver, these consequences can become more serious. As a commercial driver, you rely on your license for your livelihood. 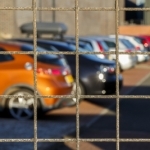 Getting convicted of a DUI in Arizona will put your livelihood in jeopardy. For commercial drivers, not only are the penalties stiffer, but the thresholds for being considered drunk are lower. For personal drivers, the legal limit is .08. This means that if your BAC (blood alcohol content) is .08 or higher, you will be arrested and charged with DUI and your license will be suspended. For commercial drivers, this threshold works differently. You still have to reach .08 in order to be arrested for DUI. However, if you blow a .04, your CDL (commercial driver’s license) will be suspended. You won’t be arrested for DUI at this lower level, but you will still lose your professional license for at least a few months. What are the Penalties for a Commercial Driver with a DUI in Arizona? If you hold your CDL, you have to be very careful about being pulled over for drunk driving. As a commercial driver, you face two different sets of consequences. They are different depending on how high your BAC is. The above penalties apply to a first offense. If you are a commercial driver and are convicted of a subsequent offense, the penalties increase. If you are convicted of a second DUI, your commercial driver’s license will be revoked forever. There is no chance of getting it restored at any point. If you are a commercial driver and you refuse to take the alcohol test, your CDL will be suspended for a period of 1 year. If you have prior offenses, this period will be increased to 2 years. This suspension is not for the actual DUI, it is for refusing to take the test. You can still be convicted of DUI if you are proven to have been driving while under the influence of alcohol or drugs. 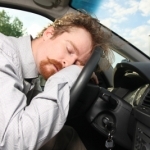 If you are a commercial driver and you have been charged with DUI, you need to contact a DUI attorney in Arizona. You have very little time to prepare for your court date so don’t wait until the last minute. For commercial drivers, there is a lot at stake with a DUI. Not only are you going to face fines, penalties and jail time, but you may lose your CDL. This means that you will likely lose your job and perhaps never be able to drive professionally again. 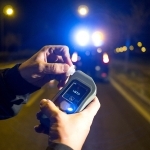 With a DUI lawyer by your side, you will have the best chances of beating a DUI. You will also have someone by your side to help negotiate the lowest suspension possible. 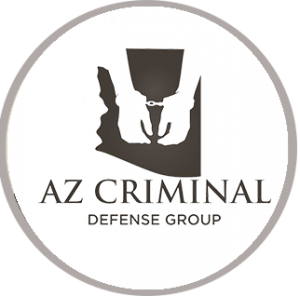 Click here for more information on Arizona DUI laws not related to commercial drivers.